See the Pen css-transition-link_basic by beco (@becolomochi) on CodePen. See the Pen css-transition-link_advance by beco (@becolomochi) on CodePen. See the Pen css-transition-button by beco (@becolomochi) on CodePen. See the Pen css-transition-radio by beco (@becolomochi) on CodePen. See the Pen css-transition-checkbox by beco (@becolomochi) on CodePen. See the Pen css-transition-tab by beco (@becolomochi) on CodePen. 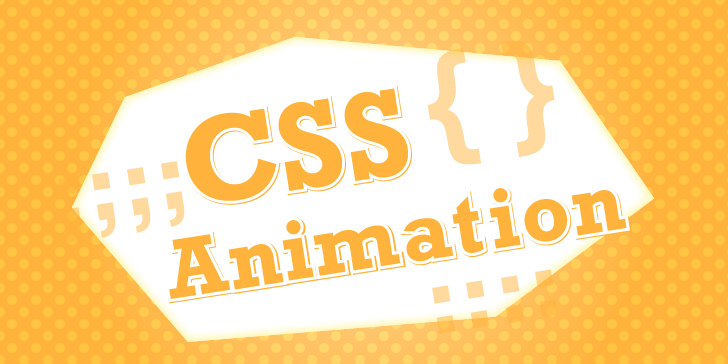 See the Pen css-animation-loading by beco (@becolomochi) on CodePen. See the Pen css-transition-menu-btn by beco (@becolomochi) on CodePen. See the Pen css-transition-menu-jquery by beco (@becolomochi) on CodePen.